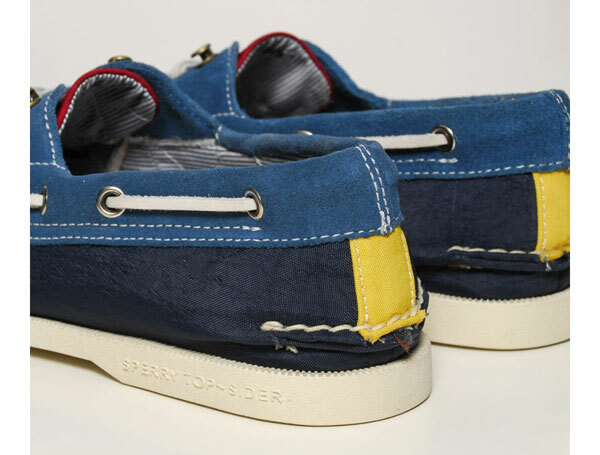 It’s nearing springtime, which means another iteration of Band Of Outsiders ongoing collaboration with Sperry Topsider. 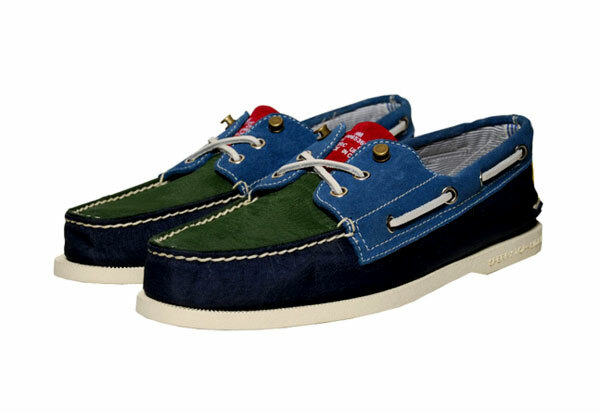 Taking another colorful spin on Sperry Topsider’s prep classic boat shoe, the Authentic Original features a nylon upper with plush suede accents and contrast-colored panels. With a reverse tongue and premium leather insoles, the boat shoe retains the pinstripe cotton lining and hook eyelet that has become synonymous with the range. The limited edition Band Of Outsiders vs Sperry Topsider Authentic Originals shoe is available at End for about $220 (£139).